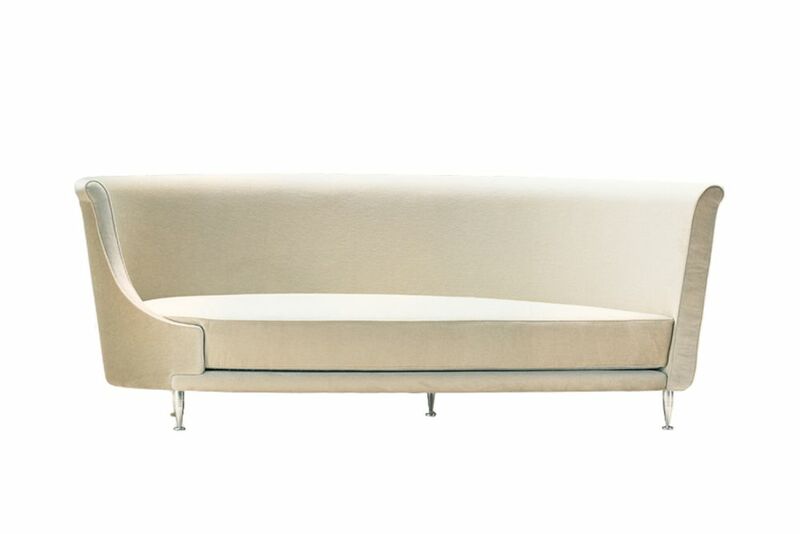 The fundamental tone of design, giving the act of sitting an aura of renewed respectability and style. The designer plays with rationality, sneaking into its realm and poking fun at it: NewTone-Tonet-Tonine, sounds like parole in libertà poetry, a playful irreverent futurist evocation. While the seats recall modern Streamline architecture with their emphasis on curves coupled with a determined horizontality of form. In part the result echoes classic design aesthetics while also appearing to be dictated by rules of hydrodynamics. It is a post-modern vision personified in a new tone, giving the act of sitting an aura of renewed respectability and style.